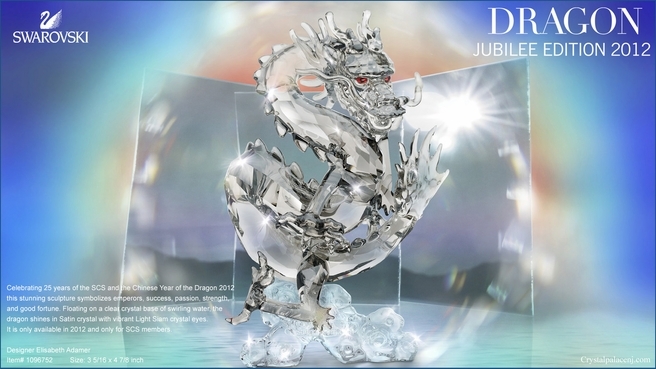 Celebrating 25 years of the SCS and the Chinese Year of the Dragon 2012, this stunning sculpture symbolizes emperors, success, passion, strength, and good fortune. 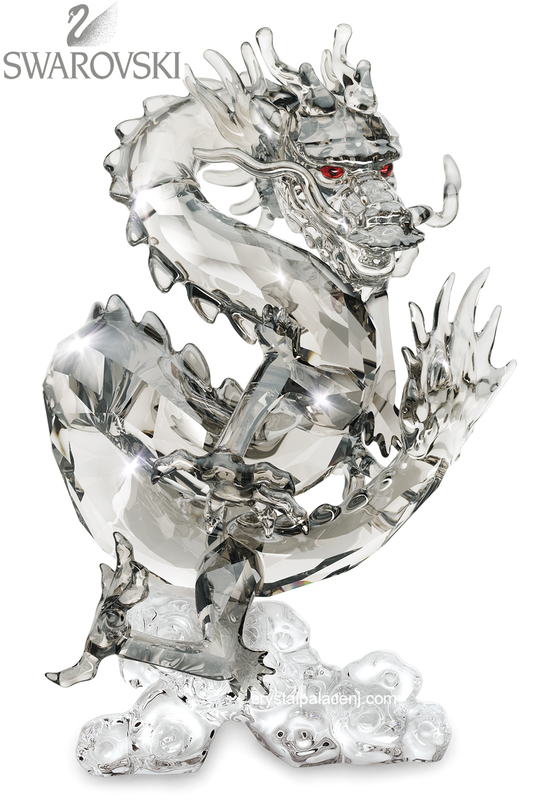 Floating on a clear crystal base of swirling water, the dragon shines in Satin crystal with vibrant Light Siam crystal eyes. It is only available in 2012 and only for SCS members. Swarovski Crystal Society (SCS) members enjoy a whole range of special benefits: - The chance to purchase the current Annual Edition and other exclusive SCS Members only products - Free admission for the named cardholder to the Swarovski Kristallwelten in Wattens, including special treatment in the Swarovski VIP lounge - An annual Crystal Membership gift - A free subscription to the quarterly Swarovski Magazine - Access to the exclusive members-only area on the Swarovski web site - Invitations to local and international SCS events and Crystal Journeys - A personalized membership card Members may join the SCS for either 1 or 3 years. Membership begins with payment of the membership fee and expires automatically at the end of the chosen period. Several weeks before your membership expires you will receive notification along with an application to renew your membership. 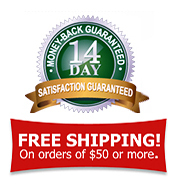 There is no obligation to purchase any Swarovski articles.